Also, mustard is a nice alternative to fattening mayonnaise. As a condiment, it goes very well with so many dishes; the versatility is amazing. 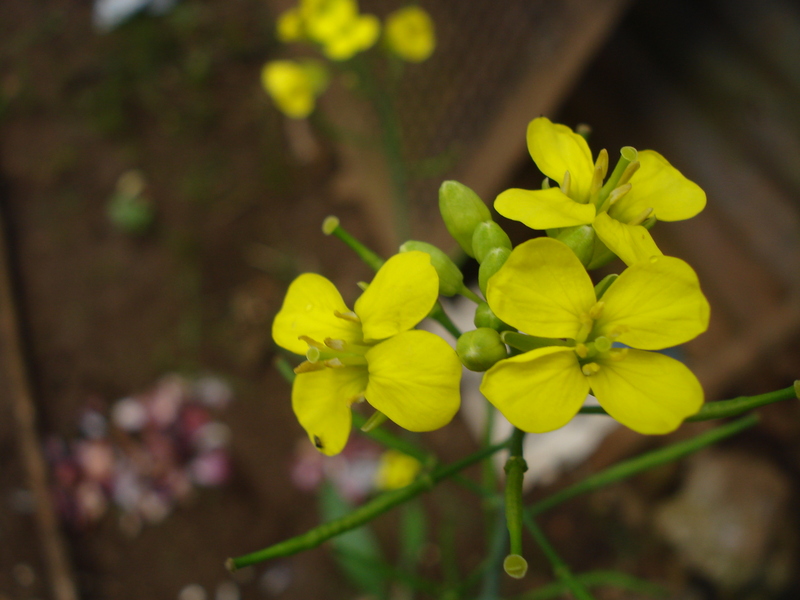 To me, mustard is like wine in that it can enhance the flavors and taste of many dishes. The tangy, yet earthy flavor brings forth a rustic appeal that complements rather than overwhelms. 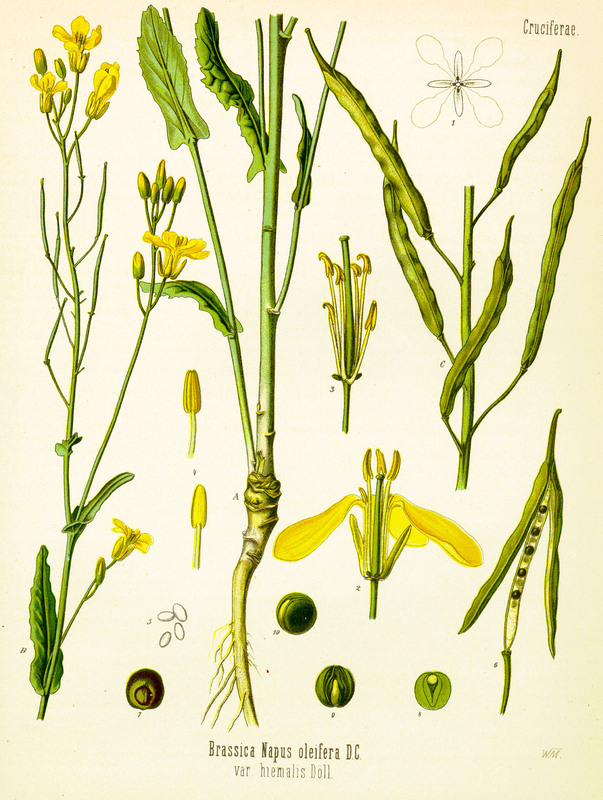 Whether it’s bright canary yellow, muddled brown, sweet, spicy, bitter, coarsely ground or whole seed, mustard comes in many shades and flavors. After all, what is a hot dog or pretzel without yellow mustard, or a bratwurst without coarse-ground deli mustard? And though mustard it is often called the “spice of nations” due to its universal appeal, the interesting fact is that Americans love their mustard; they consume more than any other nation. 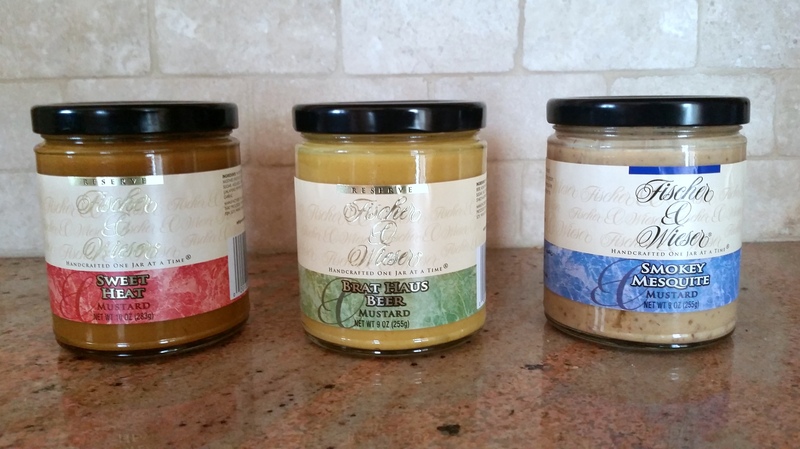 I recently convened a focus group for a mustard tasting, sort of a “mustard show-down” but not with the brands you may be familiar with, like French’s, Dijon, Colmans, or Grey Poupon. 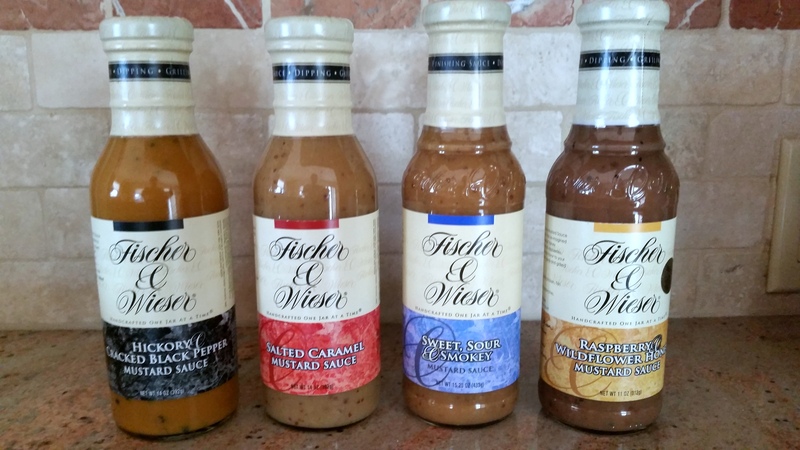 I decided to exclusively focus on Fischer & Wieser culinary mustards and mustard-based sauces. 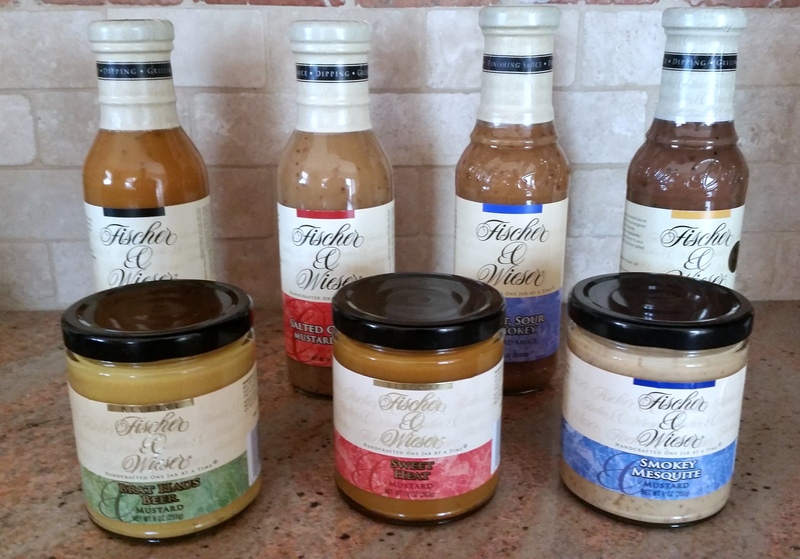 I was recently introduced to Fischer & Wieser gourmet products, headquartered in Fredericksburg, Texas, and was impressed by how they can turn an average cook into an extraordinary cook. It’s all in the versatility of their culinary sauces and condiments. 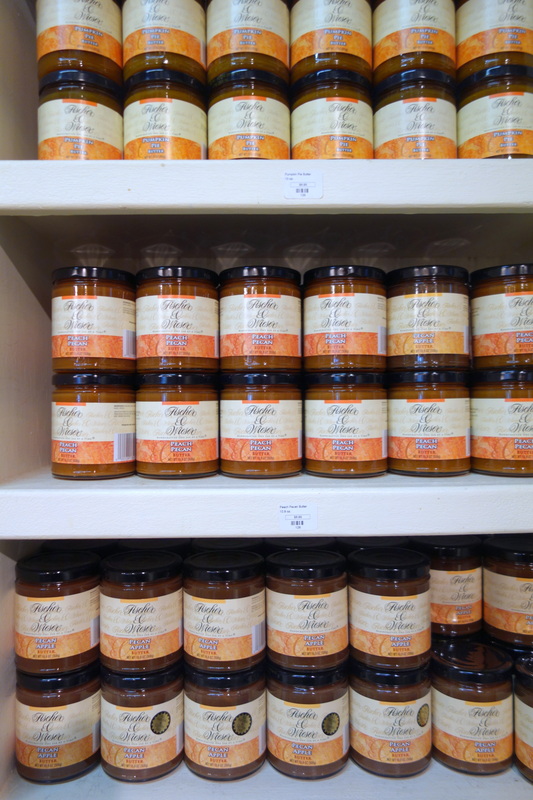 (Their product line includes award-winning jams, jellies, salsas, appetizers and pasta sauces.) And to make things even simpler, they provide dozens of free recipes on how to use their culinary products. I have included two of my favorites at the end. The focus group included both genders, of different ages and backgrounds. Each taster was asked to sample mustards with pretzels or crackers and the sauces with crackers and slices of apples. An interesting observation:This was extremely popular with older members of the focus group while the younger members were somewhat overwhelmed with the flavors and thus tended to rate it average. Even so, it came out as the overall winner of both mustards and mustard-based sauces. TIP: When you are almost out of Sweet, Sour, & Smokey Mustard Sauce pour in some red wine vinegar and olive oil in the bottle and shake vigorously for a quick homemade vinaigrette. Place the unpeeled potato quarters in a heavy 6-quart saucepan. Add cold water to cover and bring to a boil over medium high heat. Simmer until potatoes are very soft, about 20 minutes. While potatoes are cooking, combine the Fischer & Wieser Brat Haus Beer Mustard, whipping cream, melted butter and crumbled bacon in a medium sized bowl. Whisk to blend well; set aside. Drain the potatoes in a colander and immediately return them to the pan. Using a potato masher, smash the potatoes, leaving them a little chunky. 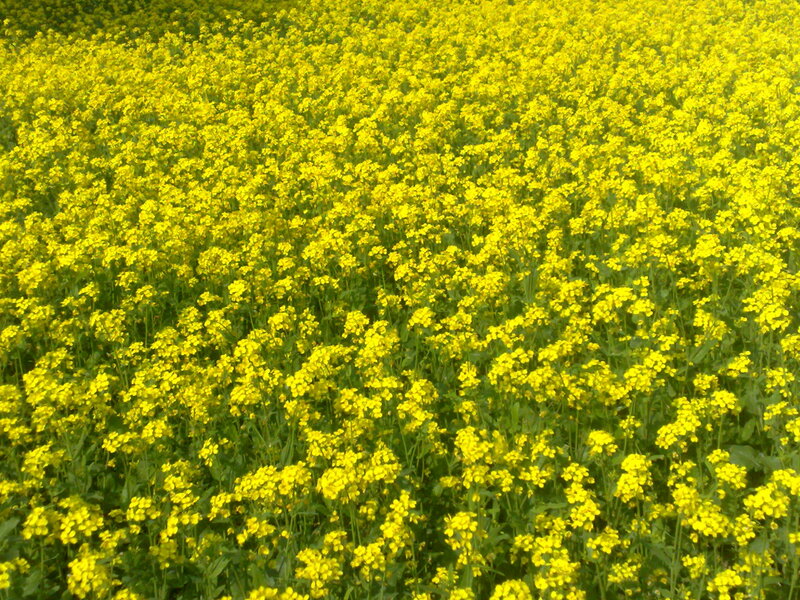 Stir in the mustard mixture, blending well. Add salt and black pepper to taste. Serve hot. Garnish with parsley sprigs. Serves 6 to 8. This flan recipe has the same traditional flavor of a flan up front, but the finish is exquisite because it captures a little spicy bite at end. To make a garnish, drizzle a thin trail of warm caramel in swirls on a piece of waxed paper and allow to cool. Peel away waxed paper; break into pieces and place on flan. NextPoetry and the American Popular Song: What a Combo! Karin Leperi is a nationally-acclaimed award-winning writer and photographer with bylines in over 90 publications ranging from print, radio, and internet to mobile-based platforms. Specialties are art, culture, cuisine, lifestyle, luxury, aviation, and history. She is a 2014 recipient of the prestigious Lowell Thomas Award.